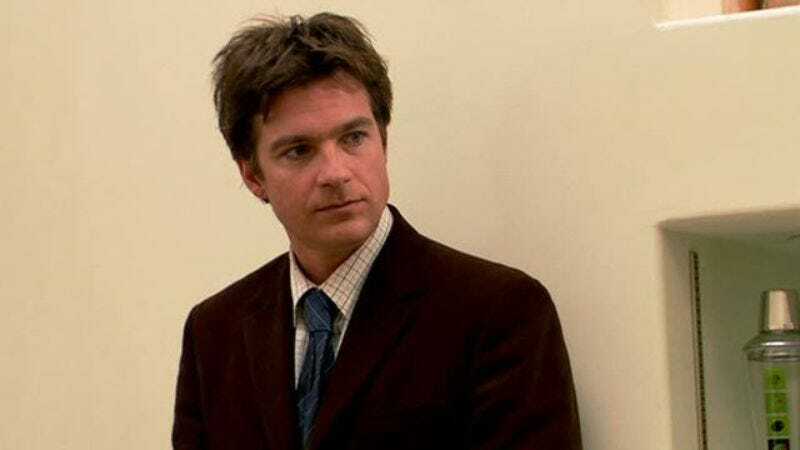 According to Deadline, Jason Bateman is set to direct and star in Fox Searchlight’s movie adaptation of Wired’s story about a guy who sold stock in himself. Since that’s not a thing that makes any sense, we’ll explain it a little further: The guy’s name is Mike Merrill, and, in an attempt to do something we don’t really understand, he sold off 100,000 shares in himself for $1 each. 928 people bought in—including family members and his then-girlfriend—and, like any similar business venture, he gave his “shareholders” control over what decisions he made. Unfortunately, the shareholders then went on to basically ruin his life. It’s hard to blame them, though, because that sounds like it was a lot of fun. The movie version will be titled IPO Man, and even though we just explained what it’s about, we’ll still point out that it’s not a remake of the popular Hong Kong martial arts movie Ip Man. That film actually had nothing to do with initial public offerings. Bateman previously directed Bad Words and The Family Fang, and soon he’ll be working on Untitled FBI Wedding Comedy—the movie that we’re still going to call that even if it has a real name now.